Australian outsourced tax preparation outsourcing services can help public accounting firms of all sizes. Particularly, outsourcing allows smaller practices to compete with the same quality as larger firms that have invested more heavily in training/systems/procedures. While both outsourcing and offshoring offer lower costs, outsourcing provides significant more benefits. Outsourcing allows firms to offer more interesting and varied and challenging work to their onshore staff. i.e. the clever stuff gets done in Australia. Outsourcing also offers the opportunity to enable a better work of life. 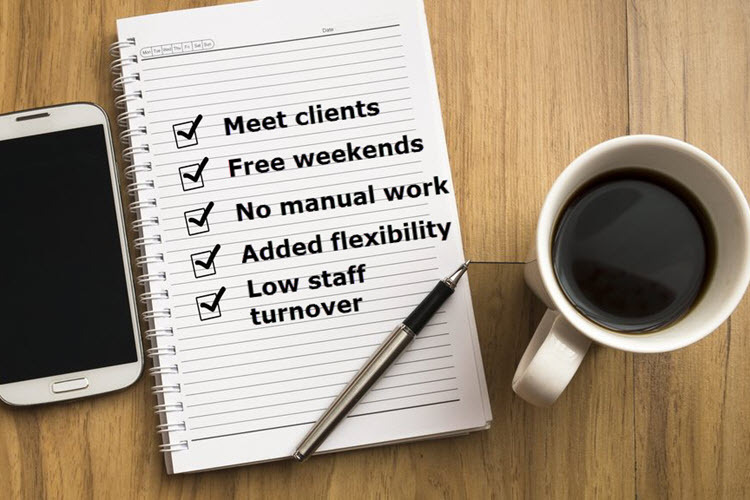 By reducing long working hours on compliance work, and removing the need for weekend staffing, there is the ability to create an environment with good local productivity/culture/morale. Also, a good outsourcing firm will allow you to manage the peaks and troughs in your firm. Whilst local Australian accounting firms should be considering removing compliance work through automation and cloud, they should also be looking at removing any of the manual work through outsourcing. Outsourcing should enable firms to operate in their compliance area at the minimum workload (the trough), with any peaks taken up by the trusted quality outsourcing partner. With outsourcing anything over the trough over to an outsourcing partner, there is further the opportunity to push all the compliance over to an outsourcing partner. This enables a fixed labour cost to be converted into a variable cost. A flexible low cost opportunity enables the firm to weather low compliance volumes. If the local Australian accounting firm can make the quantum shift away from doing the compliance inhouse, then there is the opportunity to refocus more costly labour on higher-value tasks. This should enable higher job satisfaction, which should lead to a better career path, and lower staff turnover. Using a large outsourcing partner with large staff numbers allows for prompt and quality processing of compliance work using the systems of the outsourcing services partner. For example, Odyssey has developed systems/policies/procedures/staffing levels to handle 50,000 jobs in 2019. If you believe it is time to free up your local employees for better and more rewarding work, then it’s time to contact Odyssey Outsourcing Vietnam to discuss how we can assist with quality, timely Australian accounting and tax compliance work.